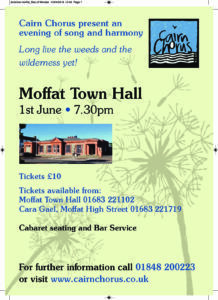 Cairn Chorus is a community performance choir based in Moniaive, Thornhill, Dumfries and Galloway. Founded in 2007 the intention was to encourage the joy of singing as an inclusive community activity. 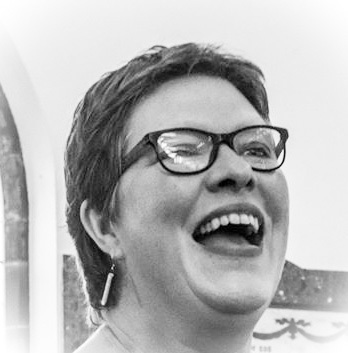 The choir is now 10 years old and our current musical director, Kate Howard, leads us through fantastic international repertoires and constantly presents us with ambitious new challenges. Choir members hail from all corners of Dumfries and Galloway and learn the songs by ear and /or sheet music. We strive to perform without the use of files as we believe that by learning the material we can engage more effectively with the audience and thus give a more lively performance.